BMW intends to continue to produce diesel models, said the head of the research and development department of the concern Klaus Frolih. 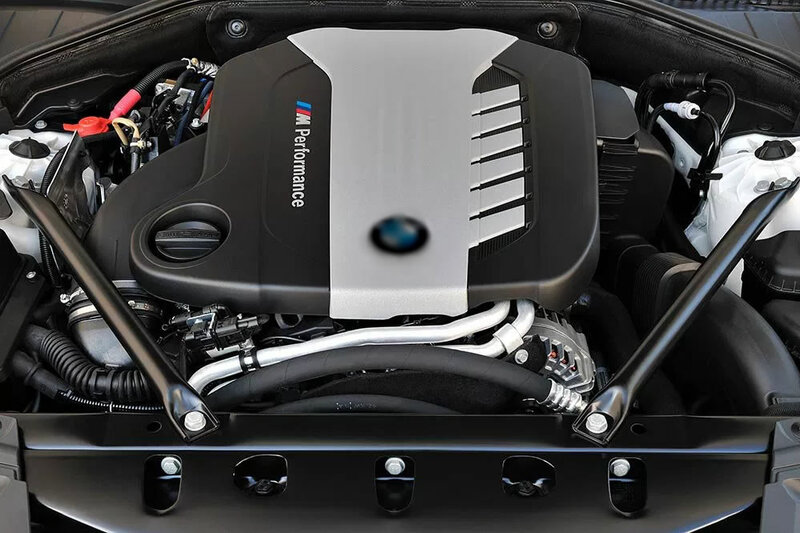 According to him, BMW has succeeded in creating environmentally friendly diesel engines and has repeatedly criticized European politicians who demand the abandonment of diesel engines amid the scandal around Volkswagen. However, Frolih acknowledged that despite everything said earlier, the range of diesel engines from BMW could be reduced. For example, now a 3.0-liter heavy-duty engine has a version with single, double and quadruple supercharging – there may not be such a choice in the future, but there will be several options for the power of the same engine. Thus, niche products in the spirit of the powerful diesel M50d may be difficult to implement due to stricter environmental regulations against the background of an initially small market for similar products.